Download The Happy Prince, and Other Tales ebook. 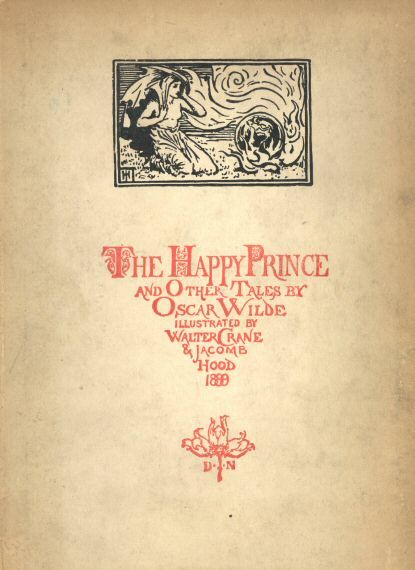 The Happy Prince and Other Tales (sometimes called The Happy Prince and Other Stories) is a collection of stories for children by Oscar Wilde first published in May 1888. It contains five stories: “The Happy Prince”, “The Nightingale and the Rose”, “The Selfish Giant”, “The Devoted Friend”, and “The Remarkable Rocket”. In a town where a lot of poor people suffer and where there are a lot of miseries, a swallow who was left behind after his flock flew off to Egypt for the winter, meets the statue of the late “Happy Prince,” who in reality has never experienced true sorrow, for he lived in a palace where sorrow was not allowed to enter. Viewing various scenes of people suffering in poverty from his tall monument, the Happy Prince asks the swallow to take the ruby from his hilt, the sapphires from his eyes, and the golden leaf covering his body to give to the poor. As the winter comes and the Happy Prince is stripped of all of his beauty, his lead heart breaks when the swallow dies as a result of his selfless deeds and severe cold. The statue is then brought down from the pillar and melted in a furnace leaving behind the broken heart and the dead swallow and they are thrown in a dust heap. These are taken up to heaven by an angel that has deemed them the two most precious things in the city. This is affirmed by God and they live forever in his city of gold and garden of paradise…. This collection – one of thousands of worthwhile ‘freebies’ available for Kindle – offers a side of Oscar Wilde unknown to those who’ve only experienced his witty, cynical plays. These ‘fairy tales’ are gentle, moralistic, and only sometimes sardonic. I downloaded it in order to have my favorite of Wilde’s short stories, “The Selfish Giant”, which blends children’s fantasy with Christian iconography in a charming, emotionally affecting way. Now I’ve read them all and I’m glad I have the set. 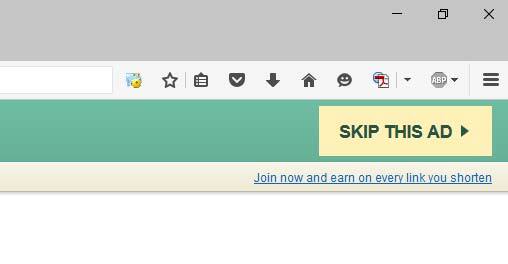 This also led me to download another freebie, “Lord Arthur Savile’s Crime”, also recommended. Oscar Fingal O’Flahertie Wills Wilde was born in Dublin in 1854. He went to Trinity College, Dublin and then to Magdalen College, Oxford, where he began to propagandize the new Aesthetic (or ‘Art for Art’s Sake’) Movement. Despite winning a first and the Newdigate Prize for Poetry, Wilde failed to obtain an Oxford scholarship, and was forced to earn a living by lecturing and writing for periodicals. After his marriage to Constance Lloyd in 1884, he tried to establish himself as a writer, but with little initial success. However, his three volumes of short fiction, The Happy Prince (1888), Lord Arthur Savile’s Crime (1891) and A House of Pomegranates (1891), together with his only novel, The Picture of Dorian Gray (1891), gradually won him a reputation as a modern writer with an original talent, a reputation confirmed and enhanced by the phenomenal success of his Society Comedies – Lady Windermere’s Fan, A Woman of No Importance, An Ideal Husband and The Importance of Being Earnest, all performed on the West End stage between 1892 and 1895. Success, however, was short-lived. In 1891 Wilde had met and fallen extravagantly in love with Lord Alfred Douglas. In 1895, when his success as a dramatist was at its height, Wilde brought an unsuccessful libel action against Douglas’s father, the Marquess of Queensberry. Wilde lost the case and two trials later was sentenced to two years’ imprisonment for acts of gross indecency. As a result of this experience he wrote The Ballad of Reading Gaol. He was released from prison in 1897 and went into an immediate self-imposed exile on the Continent. He died in Paris in ignominy in 1900.